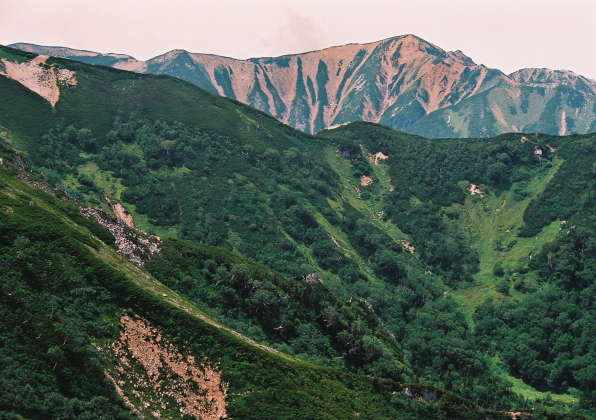 These are the major summits in the Kurobe source area is located in the Northern Alps deepest. 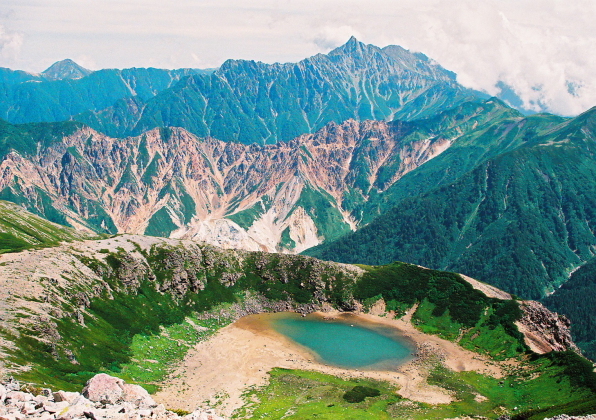 The area has become a watershed of Takasegawa and Kurobe River. 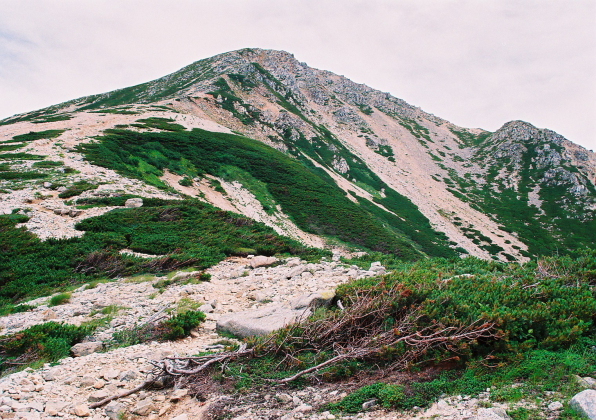 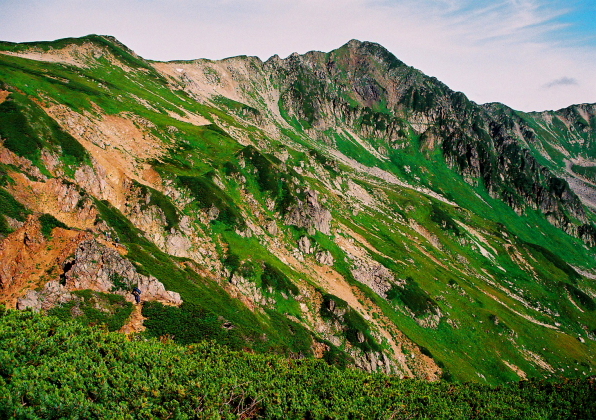 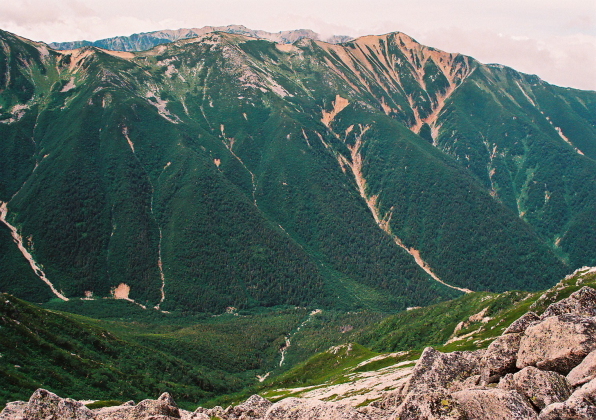 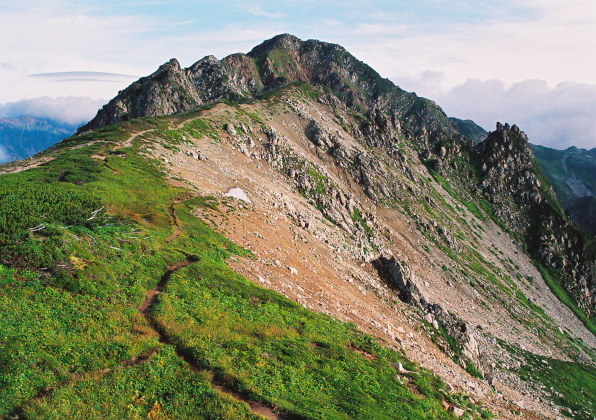 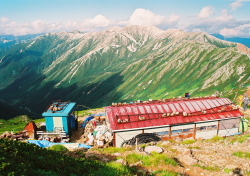 Route with a focus on Yarigatake are called table Ginza.On the other hand, for an attractive mountain is high, this region has been called back Ginza.